Sweet sixteen out now! 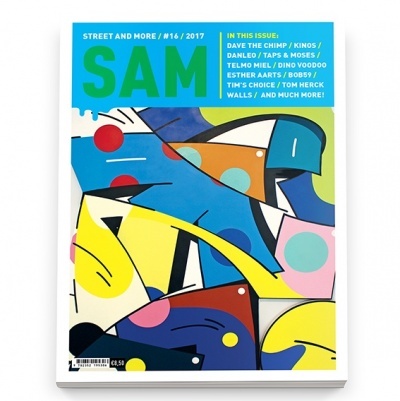 In this issue interviews with Taps & Moses, Danleo, Esther Aarts, Said Kinos, BOB59 aka 4Letters, Dino Voodoo and Telmo Miel. Meet Messy Desk from Hong Kong and Royyaldog from Seoul and enjoy the selection of work from all over the world!